In 1985, Commodore released Amiga 1000. But it was too expensive for masses, so it only became the first Amiga that started everything. Later Commodore managed to release Amiga 500 in 1987, then Amiga 600 in 1992 and Amiga 1200 in 1993. They were all ment for the low-end market, but were all also made very expandable like the high end Amigas. Commodore managed to sell over 7.000.000 Amiga 500 units worldwide, and that sure made an impact worldwide. Many gamers changed Amiga 500 to Nintendo and SEGA consoles, because of Mario and Sonic made a huge impact on young minds. Most of these and those choosing PC or Mac, forgot Amiga’s further life until 1996, when the very last Amiga 1200 was produced by Escom. But the Amigascene just kept on and today we have PowerPC Amiga machines made only possible because of the Amiga loving scene. But the problem is that people never forgot Classic Amiga line and even if Amiga lost users day by day after Amiga 500 hype, those which still hold onto it made quality software and extensions for Classic Amiga. Yes, even today the Classic Amiga is loved. 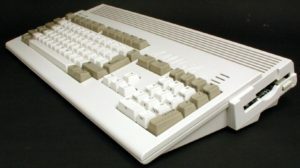 Many of the debates regarding what is Amiga and what is not has been debated over and over on forums and irc since the last Classic Amiga machine was produced. The new AmigaOne (with AmigaOS 4.x) and Pegasos (with MorphOS) came after that and caused community to split at first, but after 7-8 years of fight the war is more or less over. People now sort of respect all sides of the Amiga community, including the outsider AROS. 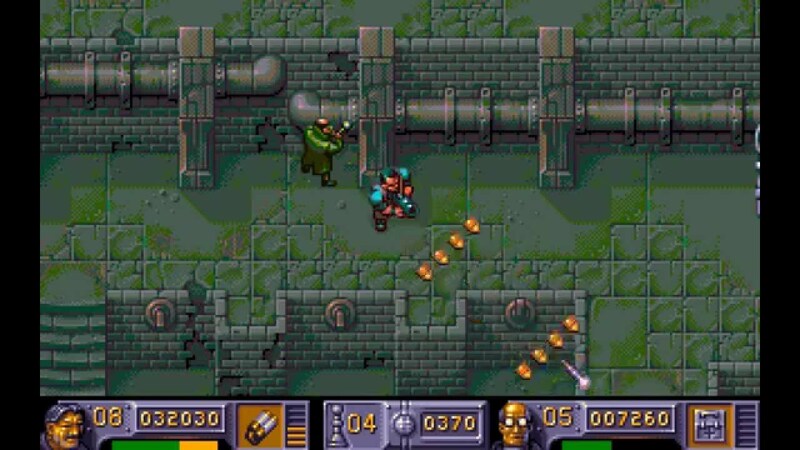 Most of the developers now releases serious software, or even games that supports all of the difference Classic Amiga and Nextgen Amiga systems. 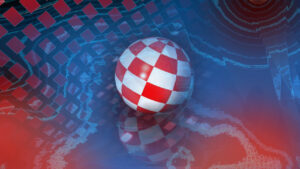 So, is a Nextgen Amiga an Amiga? The conclusion is yes. 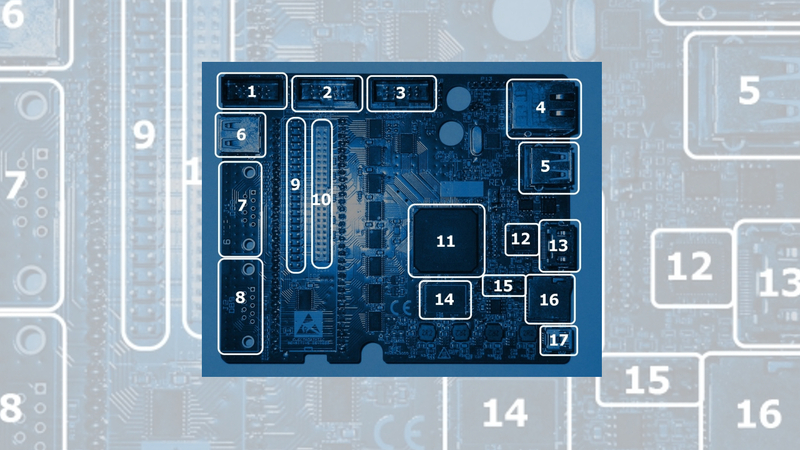 These PowerPC motherboards might not have a AGA or Paula chip inside. But they do provide Amiga feeling on more modern hardware. Both AmigaOS 4.x and MorphOS is backward compatible with Classic Amiga to some extend like the Draco Amiga clones that also runs AmigaOS 3.1 software but not games using Amiga hardware. Software that uses AHI and let you choose screenmodes is fully supported. Games that runs on Workbench 3.1, runs on AmigaOS 4.x and MorphOS without issues. Some of these games are MYST, Quake, HBmonopoly, Dynamite, Quake 2, Foundation and Payback to mention some. Except for those Amiga games that uses Amiga hardware directly. The Classic Amiga and Nextgen Amiga lineup is pretty much the same. They do provide more horsepower, like the ability to watch HD movies and play more heavy 3D games like Return Of Castle Wolfenstein. The differences between these is really about What-You-Want-To-Do! 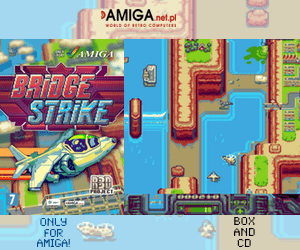 Classic Amiga offers you nostalgia feeling, with the possibilities to expand to your needs. But if you Need more power, then Nextgen Amiga is there to feel that gap. Also Nextgen Amiga is there to help you set up your Classic Amiga in a Much easier way than going thru WinUAE. The USB support in MorphOS is excellent and the fact that it supports the very same Filesystems as AmigaOS 3.1 got, you have the easiest ability to create a Amiga 600, Amiga 1200 or Amiga 4000 system. Choosing a USB compact flash reader is an excellent idea and just remember to name the HD partitions different in MorphOS. When you put that compactflash memcard in the end, both Amiga 1200 etc and any MorphOS machine will be able to read the Amiga partitions. If you tend to try out Classic Amiga. You can end up at first with a quite basic machine. When you however buy a Nextgen Amiga, you get most of what you need from the start. With Classic Amiga you need to build it up if you want some of todays features. 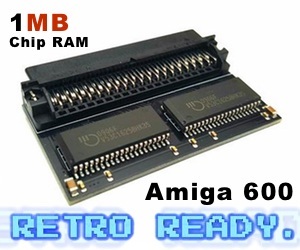 But if you Love mods and can live with the limitations a 68030 cpu etc gives, then the Classic Amiga lineup is great. However, the Nextgen Amiga can be pretty expensive also. 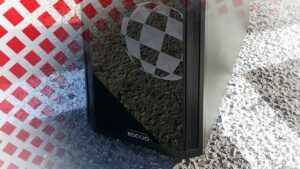 AmigaOne X5000, which is the newest PowerPC Nextgen Amiga from A-EON costs about 20000kr. But if you are on budget, then a PowerPC Mac that MorphOS support is a very nice choice also. With Intel having 99% of the CPU market, the AmigaOne X5000 is expensive. If you understand the costs however, then you will forgive and maybe get one. AmigaOne X5000 already runs AmigaOS 4.x, but MorphOS 3.10 will also support it. Making this a commercial AmigaOne machine (except for SAM460 and Pegasos II), to support and actually run both Nextgen AmigaOS operating systems. The choice that you really need to think about is What-Do-You-Need? And what Do-You-Want-To-Do with the Amiga you buy. Classic Amiga is expandable and so is NextGen Amiga but they are aiming at different people for different needs. Good Luck! And welcome back to the Amigascene.